There’s a Whale in My School! We give presentations at a minimum of 12 public schools every year. 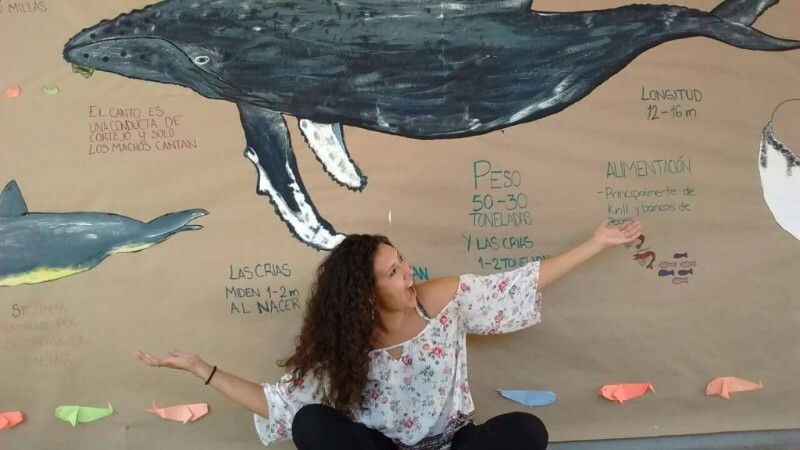 Our education program director, Andrea Jacqueline García Chávez, is also the science teacher at a great high school in Zihuatanejo called Instituto Lizardi. We make it a goal to reach at least 1000 kids a year with our educational outreach programs through these presentations. The majority of these kids did not know that there are whales and dolphins here. If you would like one of our educators to come to your school to give a presentation, contact us for more information! We’ve got whale songs, great videos, games and a variety of fun presentations and activities for your students to enjoy. 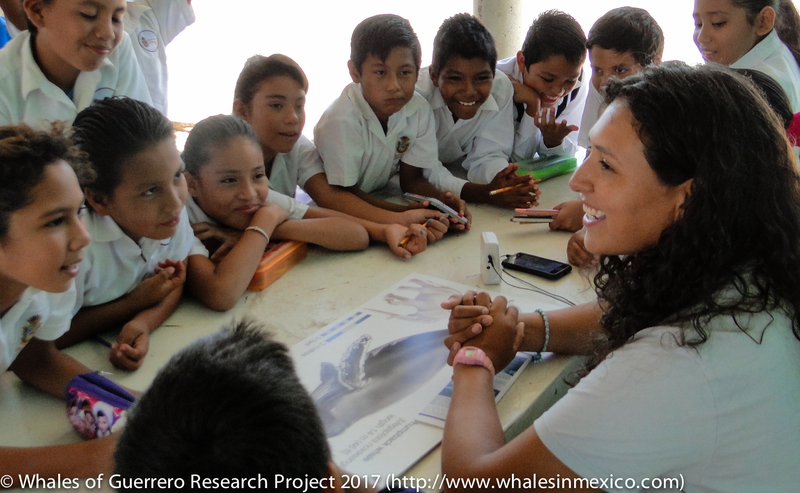 Despite living by the sea, the majority of kids in the municipalities of Zihuatanejo and Petatlan have never seen a whale or dolphin in the wild. (Visiting the delfinarium in Ixtapa is an activity that young children do participate in, instead.) We are passionate about getting kids out onto the water to meet their marine mammal neighbors in person. 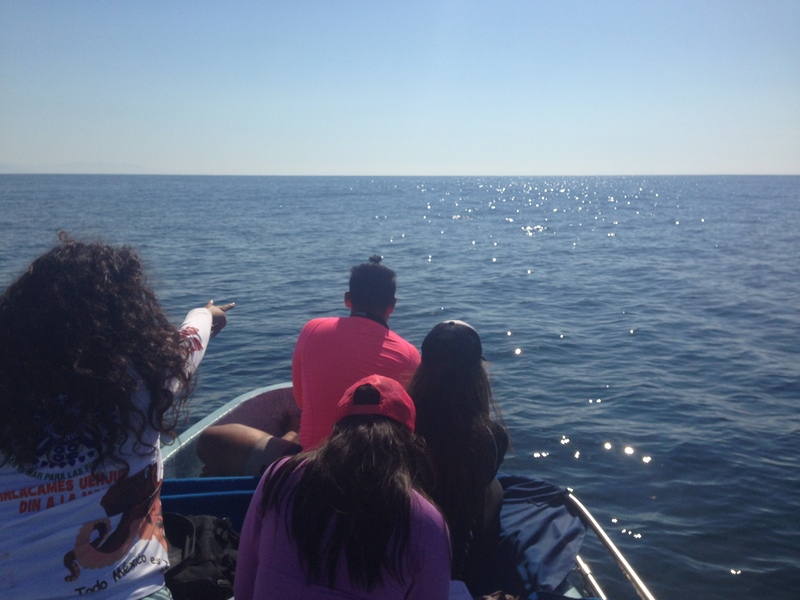 Every year, we take a minimum of 30 kids out to meet the whales and dolphins. 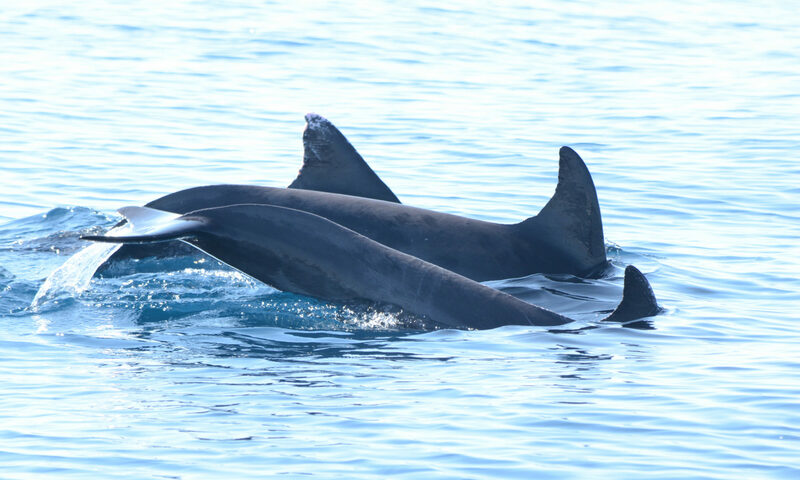 The kids learn to collect scientific data on board our boat, listen for whale songs and dolphin whistles and if they are lucky, get to meet some of our whales and dolphins in person for the first time. This field trip naturally results in kids becoming more connected to nature and leading their families in making steps, such as the reduction of plastic use in their homes, that will help support the ocean’s health. 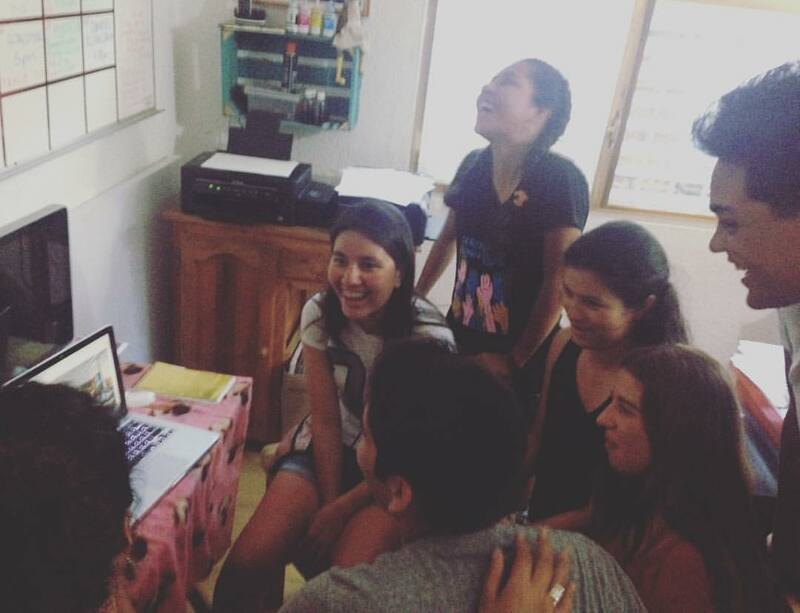 We facilitate an online exchange program between the high school students at Instituto Lizardi in Zihuatanejo and Sandy High School in Sandy Oregon. The kidsare paired up, meet on Skype, and work together to match the flukes we takepictures of during whale season to whales resighted in their northern feeding grounds of California, Oregon, Washington and British Columbia, Canada. The students learn about each others’ ecosystems and practice science together. 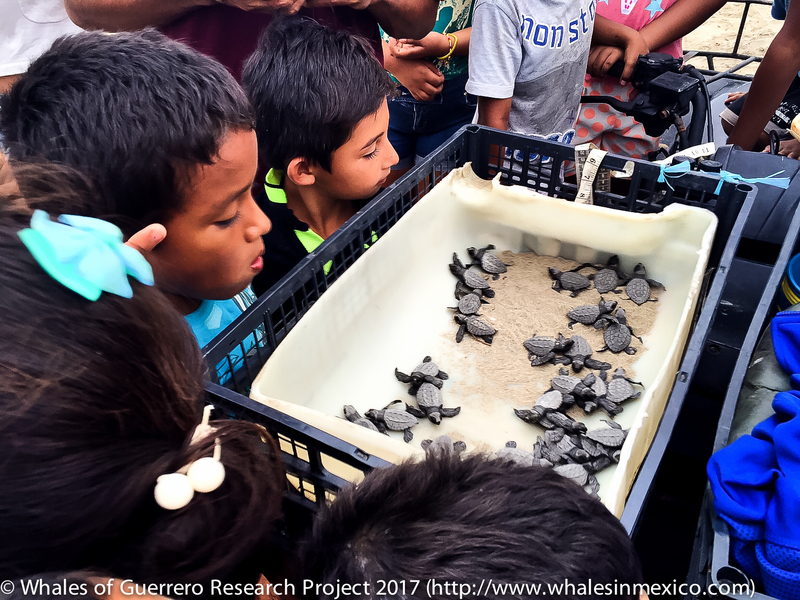 They also get to make friends with kids from another culture and strengthen their awareness that the ocean and all people are interconnected.